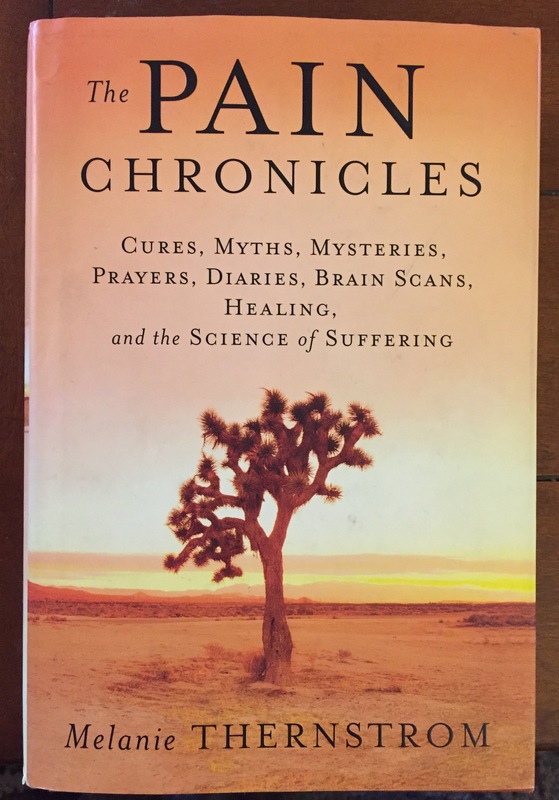 Written by Melanie Thernstrom in 2010 “The Pain Chronicles” is a wonderfully well researched look at chronic pain, the science and history and religious and philosophical aspects of it all told from the knowledgeable point of view of a chronic pain sufferer, which Mrs. Thernstrom is. “Chronic pain is the Wild West of medicine. Thernstrom navigates the territory-its history, evolution and shifting frontiers- with keen intelligence and insight. She never flinches in the face of a subject that is easily overlooked or judged by those for whom it is, ironically, too painful. This is stellar work.” Alice Sebold, author of The Lovely Bones and Lucky. It’s because the magic takes place in your mind that such disparate interventions as scarification, Zomig, hypnosis, and opiods can have the same effects. The variety of alternative techniques might be thought of as the array of props in a religious rite: it is not the lighting of the candles, the pouring of the wine, or the recital of the blessing that makes the Sabbath sacred. Each may- or may not- lead the way into the sacred space, the place where magic begins. Yet do the effects of magic moments endure? 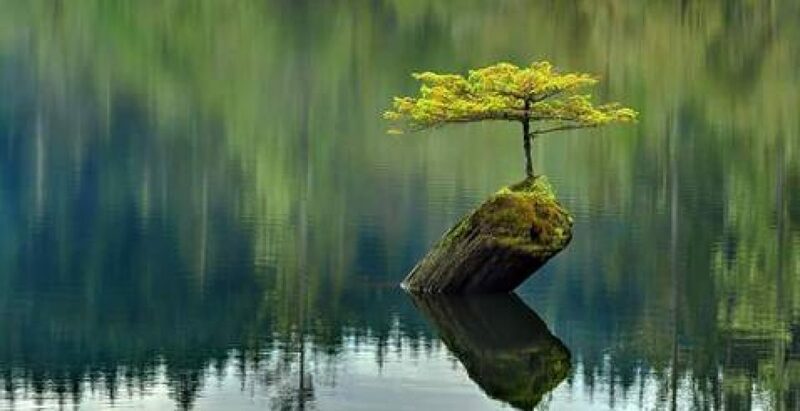 Aren’t you the same pained person the minute you stop meditation?